Introduced in Ver. 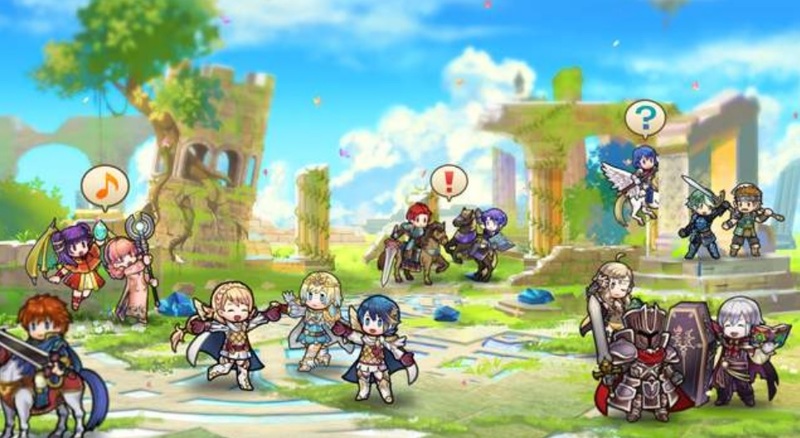 3.4.0 of Fire Emblem Heroes, Aether Resort is a brand new mode that allows you to invite Heroes from your collection (or your friends’), and interact with them. 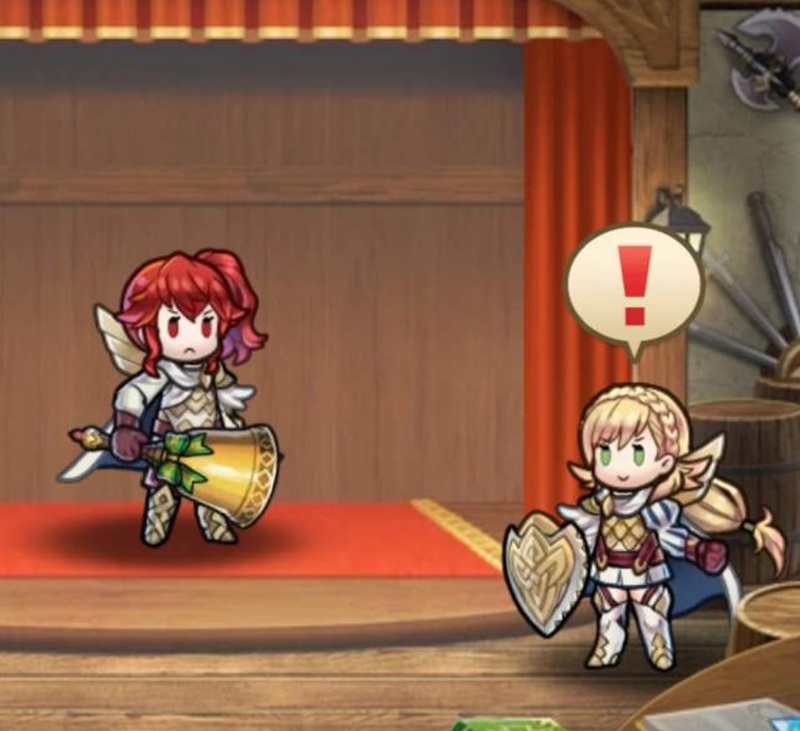 You can find it by tapping Battle > Aether Keeps > Aether Resort. 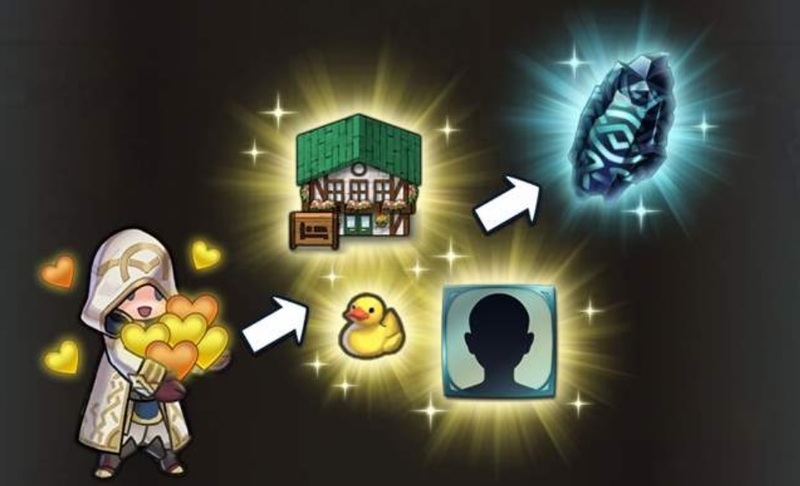 You can also purchase the Aether Resort Pass for 3 Orbs, and increase the amount of R&R Affinity you get for each daily visit. You’re free to edit your Aether Resort map and place structures however you want, but as mentioned, you need to spend some A&R Affinity to build structures and amenities (you get some Aether Stones as rewards for doing so). 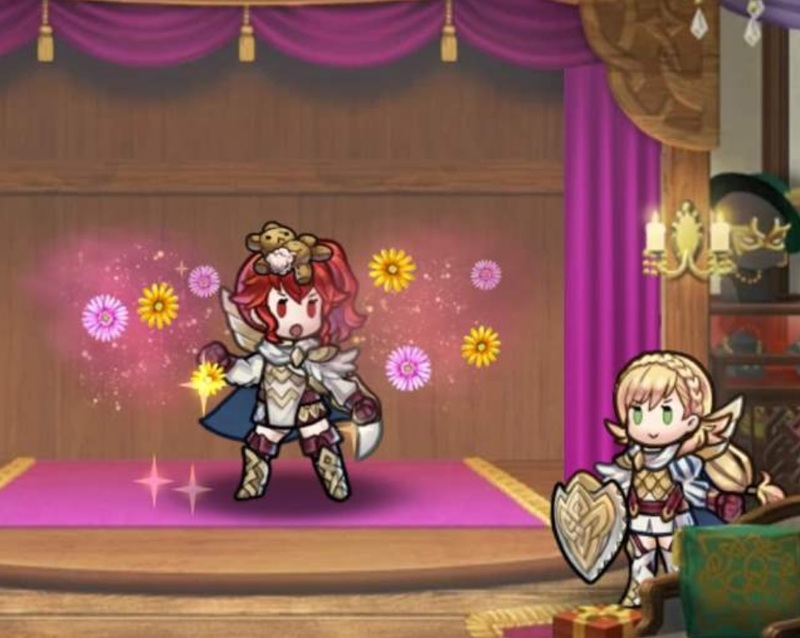 By the way, you’re not limited to structures made specifically for the Aether Resort: you can actually use anything you’ve built for Aether Raids. 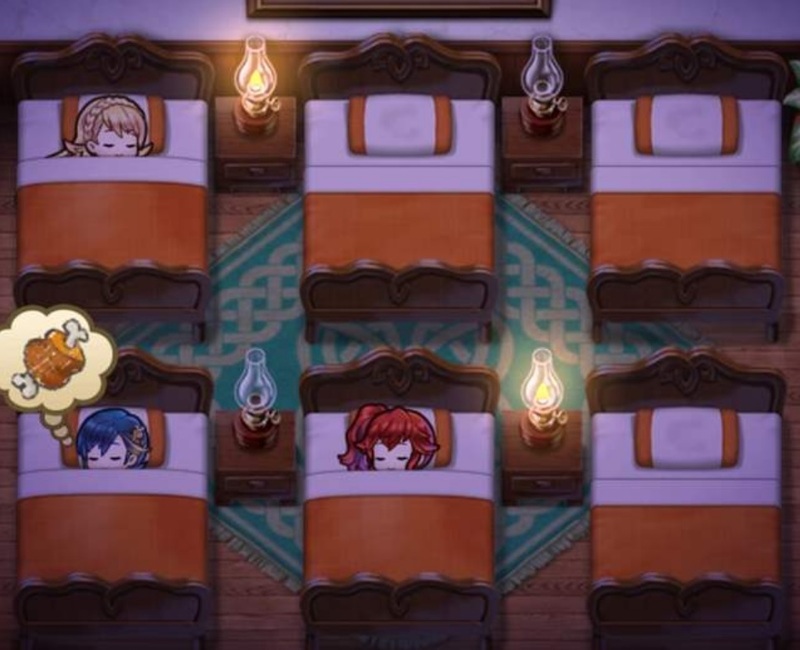 The opposite is also true: you can place structures meant for Aether Resort in your Aether Raids map, though as mere decorations. Raising the Placement Limit: tap Edit > Place > Raise Place Limit. Spend R&R Affinity to increase the number of structures you can place. 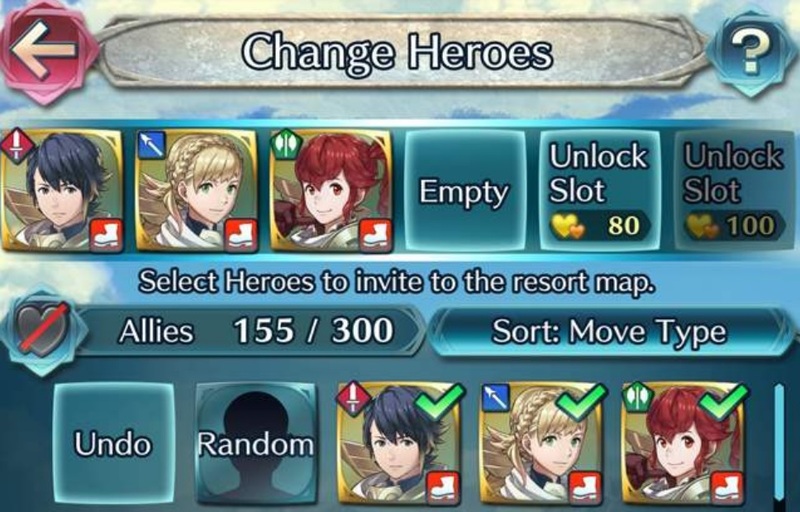 To invite Heroes, all you need to do is tap Change Heroes > select the Heroes you want to invite (yours or your friends’). You can spend R&R Affinity to unlock more slots. 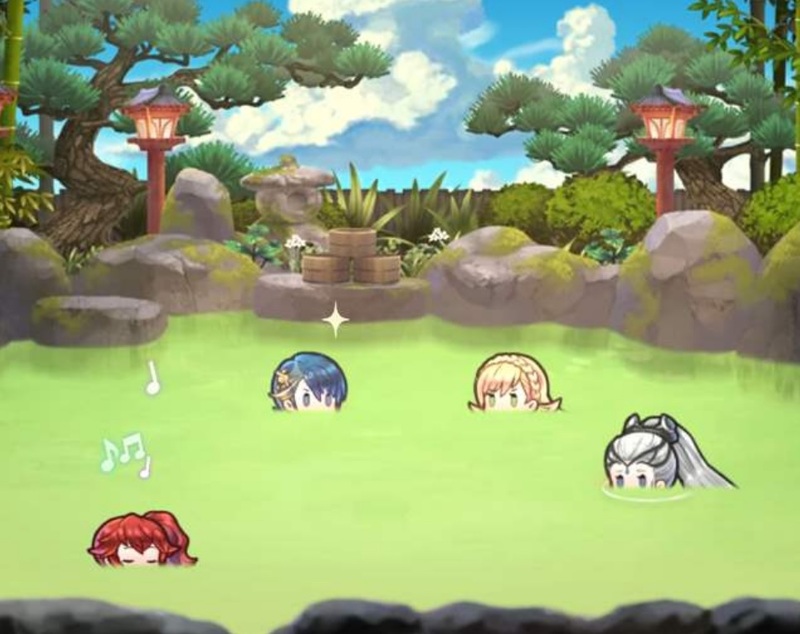 Hot Springs: the Heroes enjoy a nice soak. Try to tap them to see how they react! By the way, the developers confirm that more structures and amenities will be added via future updates! 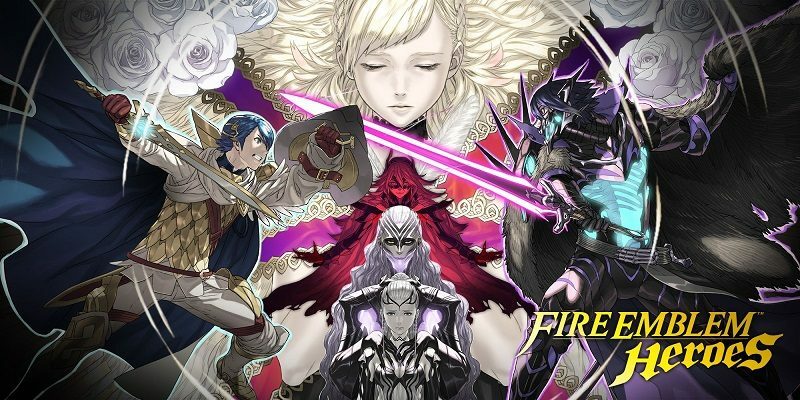 As usual, keep an eye on the Event and Content Updates and the Characters pages to keep up to date with all that’s happening in Fire Emblem Heroes!